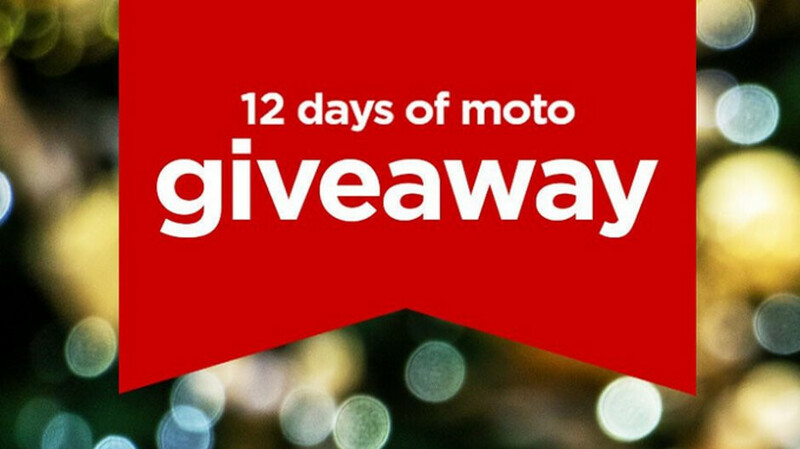 Just yesterday, we told you about the Instagram sweepstakes being offered by Motorola U.S.; called the 12 days of Moto giveaway, the prizes that have been up for grabs thus far have included the Motorola One, a Moto G6 Play and the Moto Z3 Play. By our count, that should mean that there will be a new prize every day for the next nine days, including today. 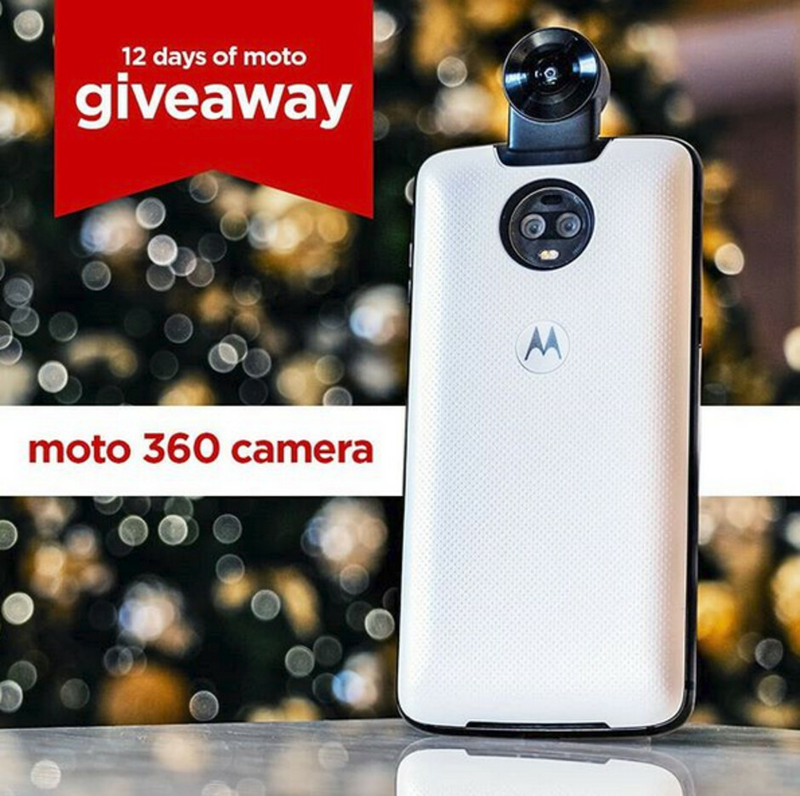 Today's prize is the Moto 360 camera, a 360 degree Moto Mod camera designed for Moto Z phones. You can enter the sweepstakes anytime today through 10am ET tomorrow, December 18th. To enter, simply follow the @motorolaUS Instagram account, and tag two people that you want to stay connected with over the holidays. On Wednesday, the winner will receive a private message informing him or her of the good news. The contest is limited to all legal residents of the U.S. who are 18 years of age or older. You can find a link the rules of the sweepstakes under the @motorolaUS bio page on Instagram. What do you hope tomorrow's prize will be?